Online ordering menu for Elegante Pizzeria. 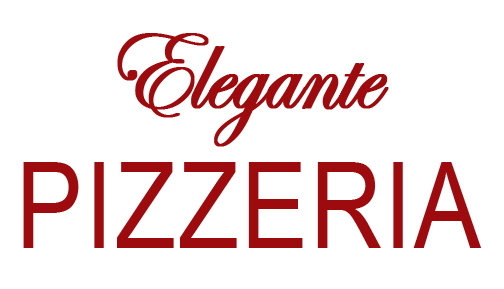 Welcome to Elegante Pizzeria Restaurant. Our menu features traditional favorites served with an Elegante Restaurant signature twist. Our attentive staff will ensure an experience that exceeds expectations. All this - at reasonable prices - making Elegante Restaurant the perfect place for any occasion. We are located on 6922 5th Ave. Ordering online for delivery and carry-out are available now!